The new G-MAX Justice is General Tire's first foray into law enforcement, and the company was determined to hit it out of the park by creating a durable tire that can stand up to the rigors of police use, with precise handling, all-season traction, and a longer tread life. As technical product specialist for Continental Tire, Nate Dodds was the project engineer for the development of the G-MAX Justice tire. First, Dodds and his team set goals for what the tire would be able to do. This included performance-based requirements such as successful dry braking and traction, and longer tread wear, among others. "But we also needed to have a robust construction for going over curbs and potholes," says Dodds, which is why it's made with two-ply sidewalls. They knew the tire needed to not only perform well in high-speed pursuits, but also in everyday use applications. 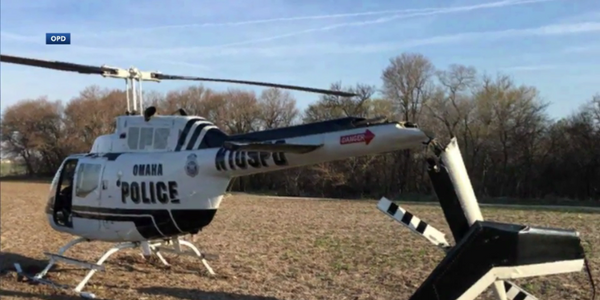 "For emergency response, officers need to be at an accident or scene quickly, requiring hard cornering maneuvers that are really demanding on the tires," says Dodds. "And we wanted to make them all-season capable so that even in snow, officers could make it to the scene safely." So he looked to already existing tires in the General Tire brand's ultra-high performance G-MAX line. "G-MAX AS-05 is an all-season performance product, whereas the G-MAX RS is a summer product. 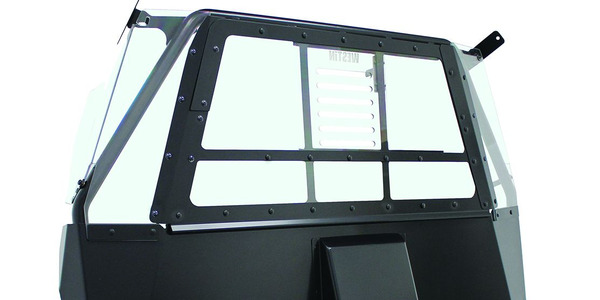 We took different features of each and combined it together for police applications," he says. 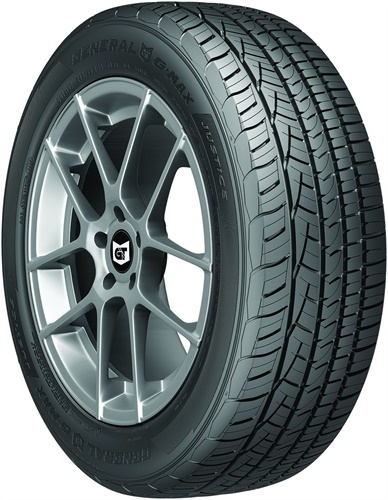 The summer tire is not made for snow or winter, but has excellent dry handling characteristics, while the G-MAX AS-05 all-season tire has winter capabilities for agencies that need to drive in snowy and icy conditions. 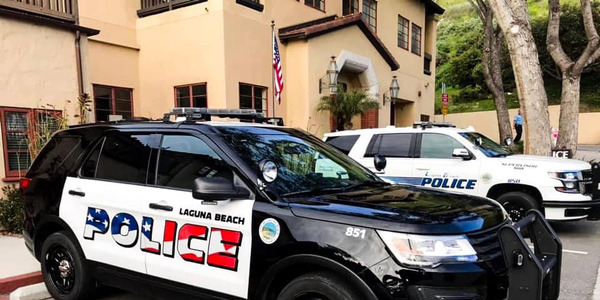 "Police officers need the maximum possible traction in wet, dry, and snow conditions, while still having the long tread life. They see all different conditions in all environments." Dodds says the new G-MAX Justice meets all officers' requirements with its combination of features. In addition, a tire's tread pattern is extremely important to overall performance. SmartGrip technology used in the G-MAX Justice tire's tread pattern features what Dodds calls a strong center rib for crisp response. 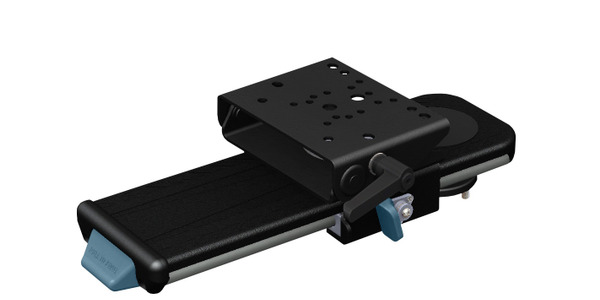 It also has stable shoulder blocks for maximum lateral stability and grip when turning, which is important for officer safety. Siping built into the tread pattern effectively disperses water and snow for driving in wet conditions, while StabiliTread technology gives the tire a wider footprint and extends tread wear. As noted, one of the major goals in creating this tire was longer tread life. "It costs money for fleets to run tires. The longer they last, the overall operating cost is much better for the fleet," notes Dodds. Instead of using older carbon black technology, General Tire used a new silica compound. "Using silica compound is nothing new in the industry, but this is a specific combination that is exclusive to us," says Dodds. 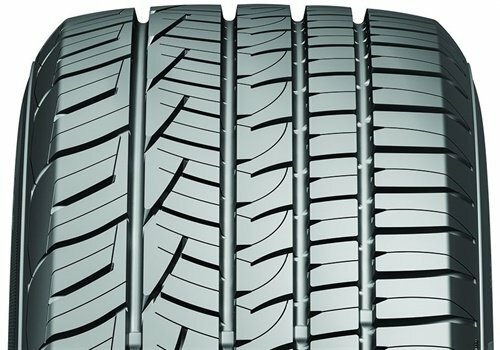 It contains other additives that reduce tread wear and also provide good traction and good performance in wet conditions. To make sure they were on the right track during the development process, General Tire partnered with the Michigan State Police to test different versions of the G-MAX Justice in the same place the agency tests law enforcement vehicles each year. The company also put the tire through its paces at its own proving grounds in Uvalde, TX, to test performance in dry and wet environments as well as tread wear. Dodds says the final product provides up to 15% better wet braking performance and up to 15% better tread life than a leading competitor. 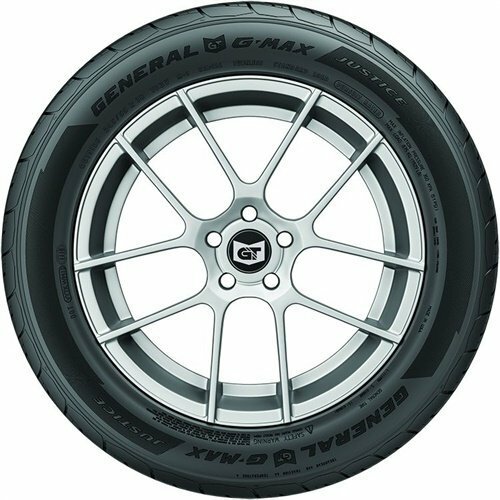 General Tire's G-MAX Justice will be available in six sizes to fit the Chevrolet Caprice PPV, Impala Police, and Tahoe PPV; the Dodge Charger Pursuit; and both Ford's Police Interceptor Sedan and Utility. The G-MAX Justice is scheduled to be available in October 2018.